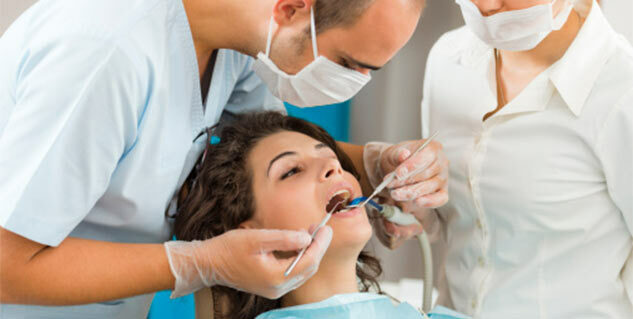 Dry sockets are common after tooth extraction. Can cause swelling and severe pain. Can be easily cured with home remedies. Whenever a tooth is extracted, it leaves open a socket, an empty space in the bone. Usually the socket is covered by blood clot in order to protect the bone underneath it. However, sometimes the clot is dissolved or dislodged, thus exposing the bone and nerves to food, water and air. This condition is called dry socket. Dry socket is a common problem that bothers a lot of people after tooth abstraction causing severe pain, headache, swelling and fever. There is effective treatment for dry socket available, however you can also try some home remedies for dry socket treatment. Here are some amazing natural remedies to get rid of dry socket. Saline water works wonders with oral health problems.Prepare some saline water rinse by adding some salt to the boiled water that is still warm. While the warm water reduces the pain and swelling, the salt in it helps fight bacteria and viruses. Use this saline water rinse at least five times a day, especially after every meal. Turmeric is full of healing and antiseptic properties. To get rid of dry socket, prepare a mixture of turmeric powder with warm water and use it to rinse your mouth 4-5 times in a day. Regular use helps in reducing the pain and helps in treating the problem faster. Ice pack is one of the simplest and effective home remedies against pain and inflammation caused by the problem of dry socket. Wrap couple of ice cubes in a piece of cloth and gently apply the cold side of the cloth over the affected area of the face for 5 to 10 minutes. If you don’t have access to ice but only cold water, you can wet a towel in the ice cold water and apply the towel on the affected area. Tea bags contain tannic acid that acts as an effective antibiotic. 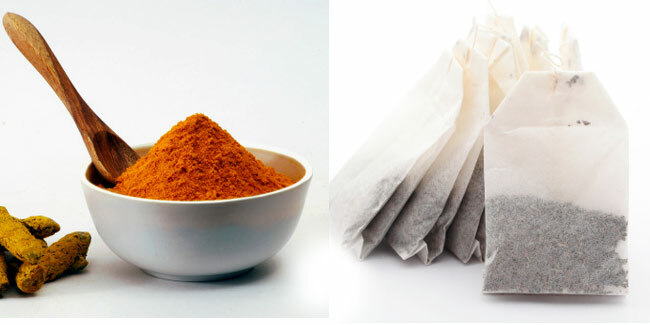 Therefore, tea bags can be very helpful in treatment pain and swelling caused by dry sockets. Put a new tea bag right over the dry socket and hold it with your jaw. It will provide quick relief from the pain. Hydrogen peroxide can also provide instant relief from dry socket symptoms. All you need to do is prepare a mixture of one-part hydrogen peroxide and four-parts water. Use this mixture to rinse your mouth few times every day. It will provide instant relief from the pain and helps in a faster recovery from dry socket.